Courtesy of Janet Besheer, Equitas Realty. Please, send me more information on this property: MLS# 201916676 – $469,000 – 76 Vanderbilt Av, Saratoga Springs, Inside, NY 12866. 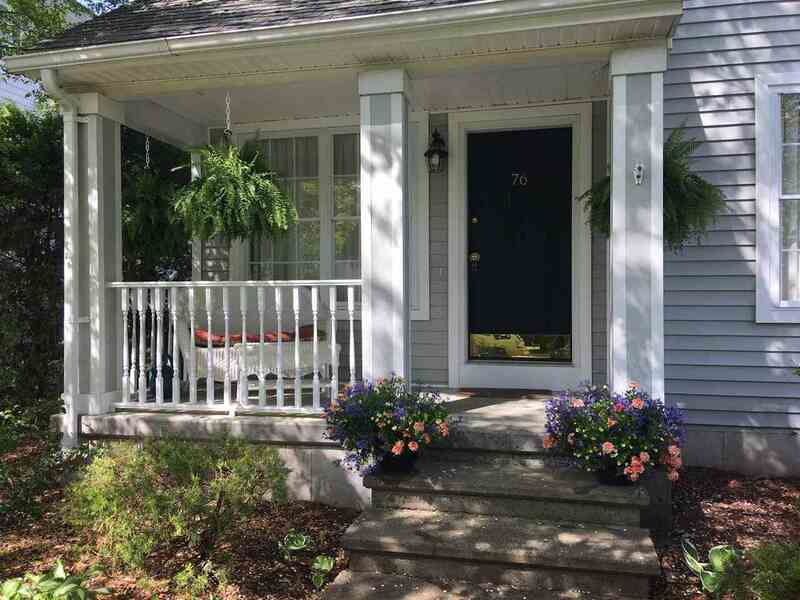 I would like to schedule a private showing for this property: MLS# 201916676 – $469,000 – 76 Vanderbilt Av, Saratoga Springs, Inside, NY 12866.